Once you have traveled all the way to Japan, why not extend your stay to explore this incredible country! Side trips and sightseeing tours can be planned for the day or several extra days, depending on your schedule. Consider adding onto to you trip to Tokyo in 2020 with a side-trip or a Tokyo city tour! Available for individuals or groups of all sizes. Explore the Japanese food scene, learn about the arts and culture, or be adventerous and hike historical sites! 3-4 hours, starting from $65 per person. Private tours available upon request. Spend a half-day or a full day exploring the city of Tokyo! 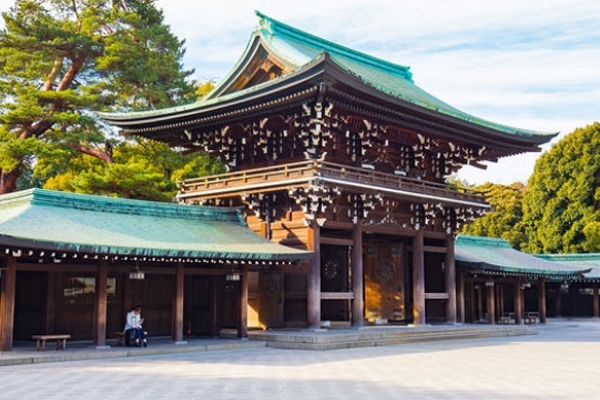 See local landmarks including the Senso-ji Temple and the Imperial Palace Gardens. Live commentary from local guides in English provided. See the city of Tokyo including all the top landmarks: The Imperial Palace, Nakamise shopping street, Asakusa Kannon Temple, and Tokyo Tower. 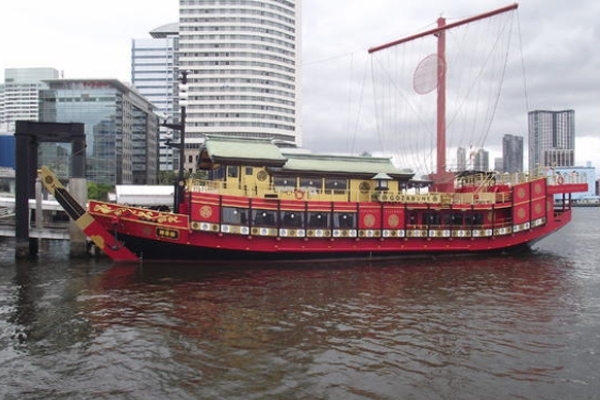 Witness a traditional tea ceremony and finish the day with a river cruise. 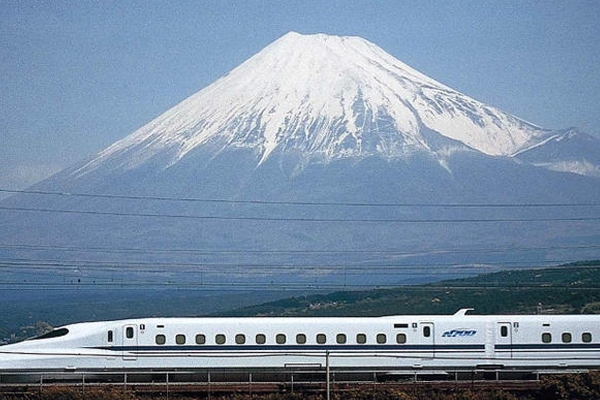 A full-day guided tour from Tokyo to UNESCO World-Heritage site Mt. Fuji, Mt. Komogatake Ropeway, Hakone National Park. Lake Ashi. Transportation via bullet train and boat provided with an English speaking guide. Additional tours are available including extended stays in other Japanese cities. Call 1-888-654-7755 to add a sightseeing tour onto your 2020 Tokyo travel package!